I’ve always loved sliced samples. The more the merrier. I giggle like a schoolgirl whenever a really over the top stutter pops up in a track. So when a submission arrived in my inbox that were essentially only that, it didn’t take much for me to hit “approve”. I mean, listen to this! Isn’t it fun? Tihi! – We are an art unit pursuing the form of new expressions by re-interacting the relationship of signifiant · symphie based on the semiotic theory using music and images. 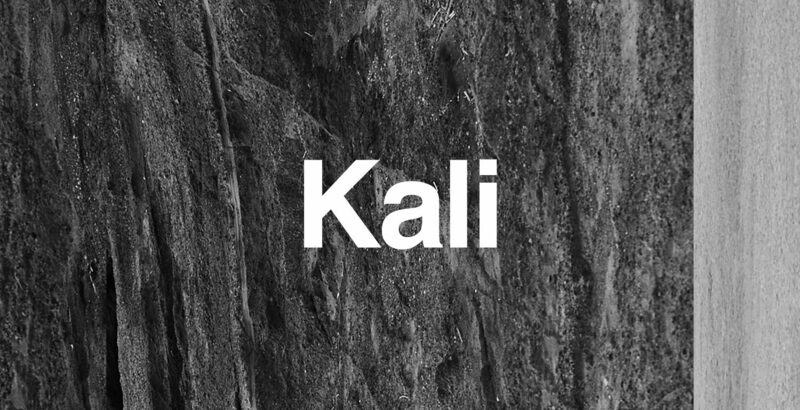 –“Kali” is the name of Hindu Goddess of Time, Creation, Destruction and Power.Kali’s earliest appearance is that of a destroyer of evil forces. Kali is often portrayed standing or dancing on her consort, the Hindu god Shiva, who lies calm and prostrate beneath her. We try to represent her madness by using aggressive 2step beats and unique voice sampling. This music is part of their album “mythological parade”, and they try to represent “The gods rave” in this album. They imagine the melody and rhythm if every god enjoy dancing and singing. Hence the title of the album, “mythological Parade”. I think I’m going to have to have a listen to that album. How about you?